With the likes of tech giant Microsoft, online marketplace Amazon and Expedia, Seattle's IT industry is doing extremely well with over a $100K in jobs attributed to IT. Furthermore, Facebook also has an office in Seattle, which is actually one of its biggest engineering offices outside its headquarters in the state of California. I guess it should be pretty obvious that Seattle would make it on any given list that highlights some of the great American cities and how they are helping in shaping the American economy, but I felt that a Forbes list that featured the Emerald City should be mentioned on this blog. So it’s just to draw attention to the greatness of Seattle’s economy that is pretty diverse although the first thing that people think of is IT and tech jobs. 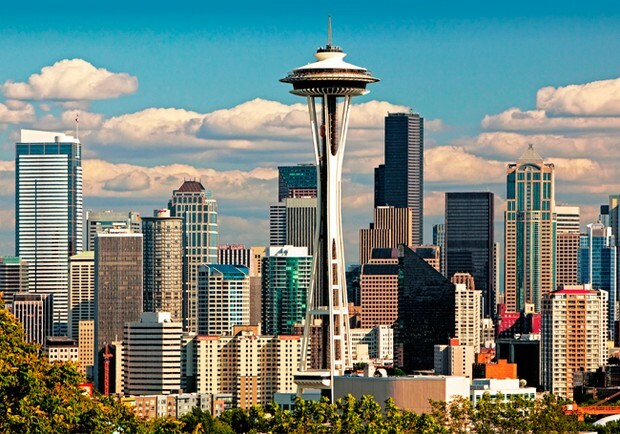 Additionally, this is just a promotion to encourage visitors to make a trip to the city in the great Northwest and also those people who might consider moving here to try and see how they may fit in Seattle and its encouraging prospects. The cost of living should not always be an issue as there are always going to be places where the wealthy live think Mercer Island, Bellevue and Redmond, WA. But the key to successfully moving here would be to continue to read this blog and other sources of information about Seattle. However, at the end of the day, there is nothing like action and actually fixing a date to get to Seattle and doing so can get you a long way toward living in the delight that is Washington state.